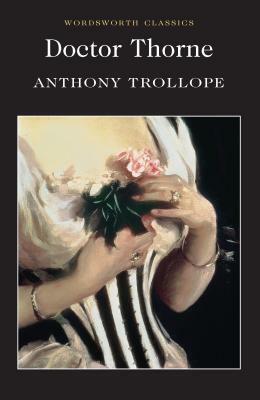 Trollope’s delightful novel recounts the fortunes of Doctor Thorne, an upright and principled country doctor, and his niece Mary. She falls in love with Frank Gresham, heir to the heavily mortgaged Greshambury estate, but he is constrained in his choices by the need to marry well so that he can restore the family fortunes. I loved Doctor Thorne from start to finish, with its interesting characters and gentle humour. It was an engaging and enjoyable read that I always found hard to put down. The ending was predictable, but no less emotive and compelling because of that. I know there was a BBC TV adaptation in recent years, so I shall certainly try to see that.